Our web design Ringwood company prides its self on offering each and every customer a bespoke website design, enabling us to fit to every need that they can throw at us. What makes a website so important? In every business platform, a website is always an amazing way to showcase the work that your business has recently been doing. By including bits such as an image gallery, testimonials and even things like portfolios it shows what you have to offer as a business and the level of work that you can produce. This then gives the customer a better understanding of your business and this could make the different between them using your product or services or another companies service or product. If you have any more questions about how a website can help your business then please do give us a call on 01202 237 027. Having a website only improves the customer service that your business is able to provide its consumers and this is because you are able to provide the customers with things such as FAQ’s, this means that it cuts out time for both you and the customer as the answers to their questions are already there for them. In addition to FAQ’s, there is also the aspect of being able to reply to questions and complaints faster, instead of receiving complaints through the phone or post, you are able to provide the customer with a solution online. If you need any further information regarding web design or how your business can improve its online presence, then please do give us a call on 01202 237027. Get your professional website designed by our web design Ringwood company today. 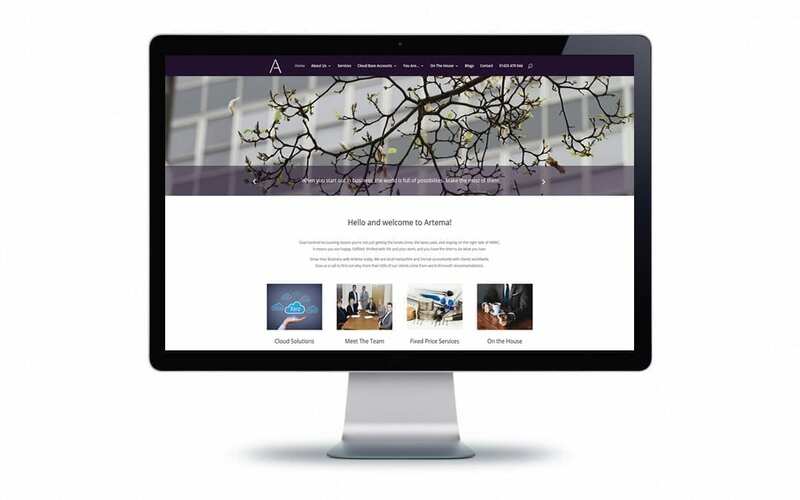 Our web design Ringwood company has worked with Artema building their website to ensure that they got the professional look they wanted, to match their top of the range service. Our most recently collaberation with Artema has been designing and making a new video to explain how their service works. If you think a video/animation could benefit your company then please do give our web design Ringwood company a call. 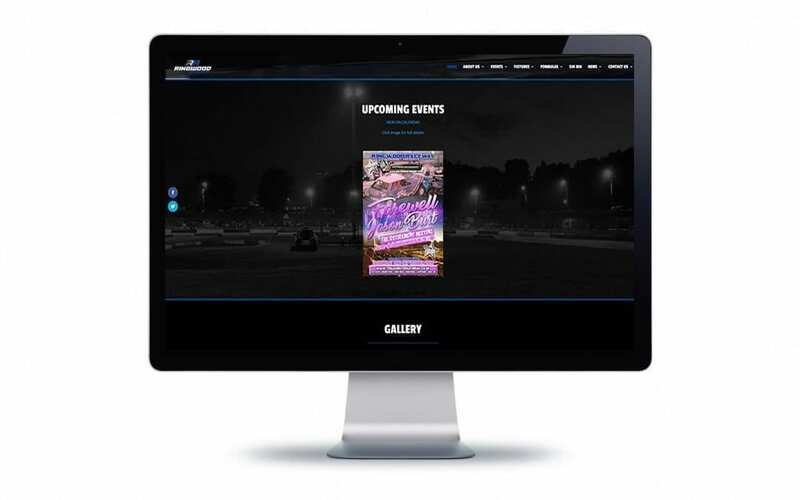 Our web design Ringwood company designed and created Ringwood Raceway’s site so it was easy for the racers to view and book into the events. This was made possible by having an easy calendar and booking system set up. The calendar within the site is easy to read and can be extracted to a mobile calendar by the touch of a button. We also included a fully responsive booking system, as well as an online marketplace. If you need any websites built for your business then please do give our web design Ringwood company a call on 01202 237027.